The Active variant of the Samsung Galaxy S8 has leaked again. This time, a render has appeared on Amazon as part of a screen protector listing. This is not the first time we see an image of the phone. A quick comparison shows that the design revealed by this newly-discovered render is inline with what leaked previously. 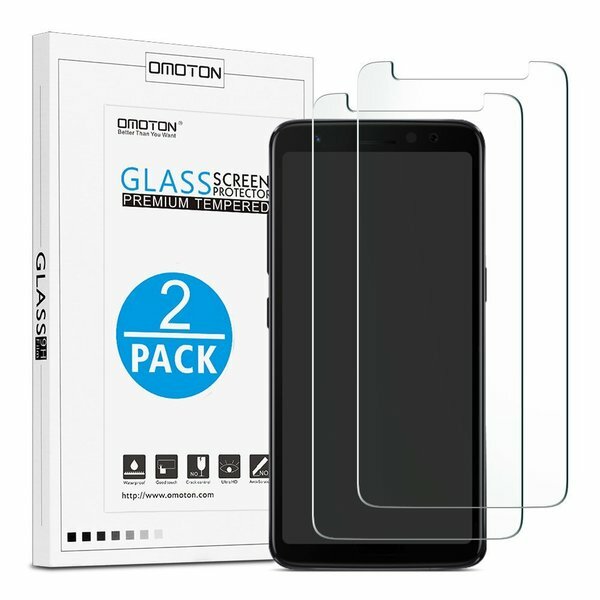 The product listing reveals the screen protector will begin shipping August 1. So that might suggest that the smartphone will debut around that date as well. Adding weight to this is the fact that the S8 Active has already received FCC certification in the US. The device has been spotted in benchmarks, revealing key specification including Snapdragon 835 SoC, 4GB RAM, and a 12MP main camera unit. Ohk..this one looks like LG G6...I love the edge design. Way better than LG Q6.